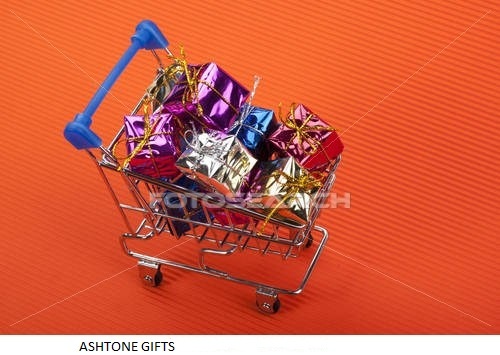 Ashtone Gifts is a subsidiary of Ashtone Enterprises and we are Located in Detroit, Michigan. We have been in business since the summer of 1991. Currently we are a web based Gift Shop only, but our plans are to open a physical store in downtown Detroit some time in the very near future or within the next year or two. At our gift shop and on our site, you will find a fabulous, selection of novelties and gift items for every taste and any budget. We have gifts for every occasion, and we are here to help you find the perfect fit. Happy shopping!